Pack of 2. These unique products provide a brand new way to create attractive, easily changeable displays on any smooth surface. 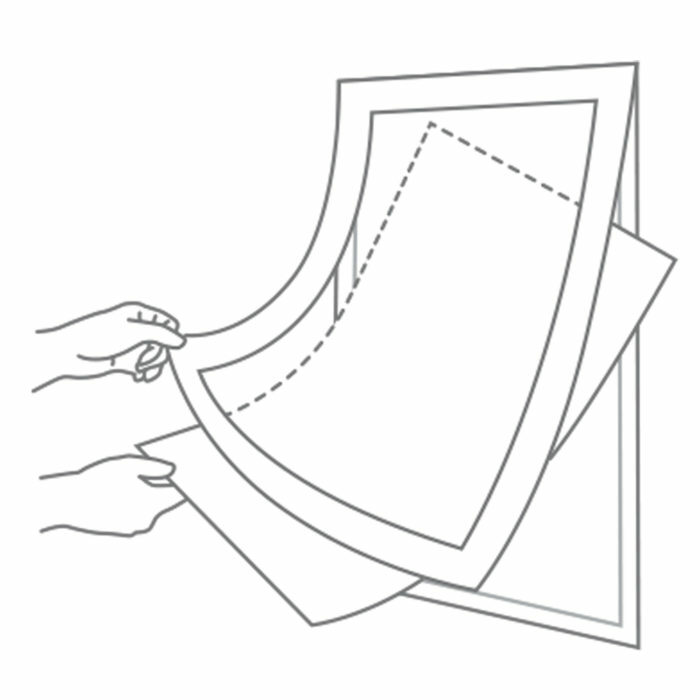 Simply peel off the protective paper and apply the self-adhesive magnetic border to any flat surface. The convenient lift-up MagaLens® allows you to quickly and easily update inserts. 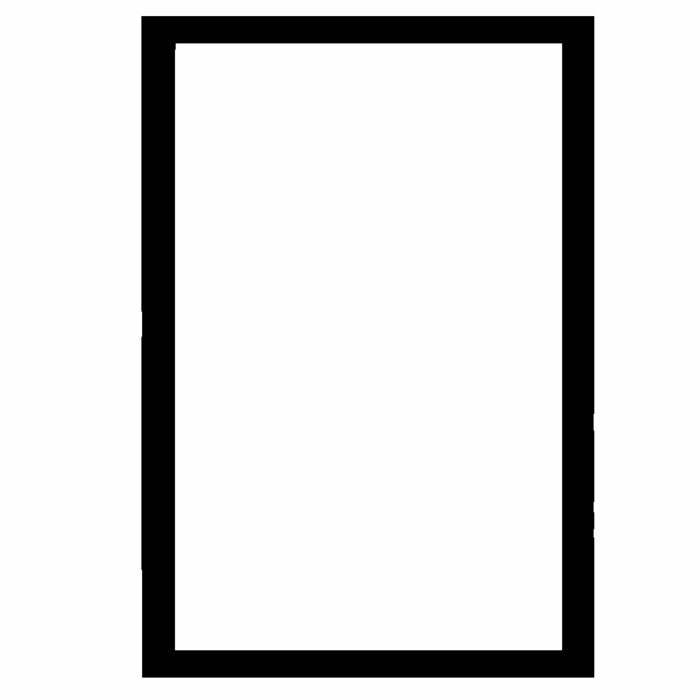 Insert size: 17"h x 11"w (portrait).